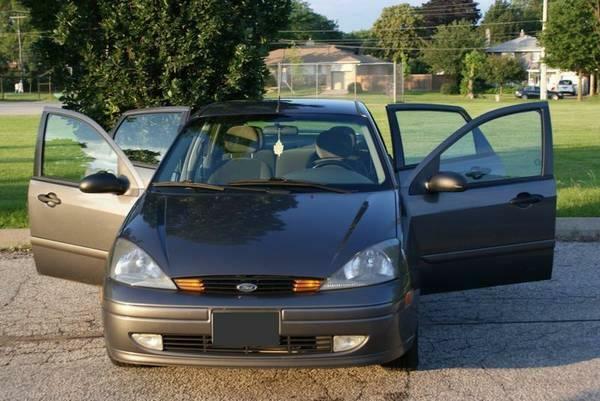 Selling a Ford Focus SE 4-door sedan. It is in very good condition and well kept. It is manual transmission with power windows, locks and keyless entry. I need a quick sale, please message me or call with your best offer at 647.205.xxxx.